Highly qualified colour technicians and exceptional cutters of hair. The Beehive Boutique group is one of the oldest and largest privately owned hairdressing groups in Southern England, and is very much a family business. The owner, Bernadette, opened her first salon on Anyards Road in Cobham in the early 1960s. From then until the current day, her guiding rule in the business was to keep prices reasonable but to employ only the very highest calibre of staff. The business is now run by Bernadettes children, Sean and Alanna, but although Bernadette has retired she can often be found visiting salons and keeping an eye on everything! The group is now comprised of 5 salons, in Weybridge , Addlestone, Hersham, Moseley and Hampton Court. Beehive Boutique Weybridge is the flagship of the company, known for a long time as Bernadette Hair Fashions this was the salon Bernadette made her own for nearly 50 years. And it is now run by her daughter, Alanna, herself a very talented stylist. 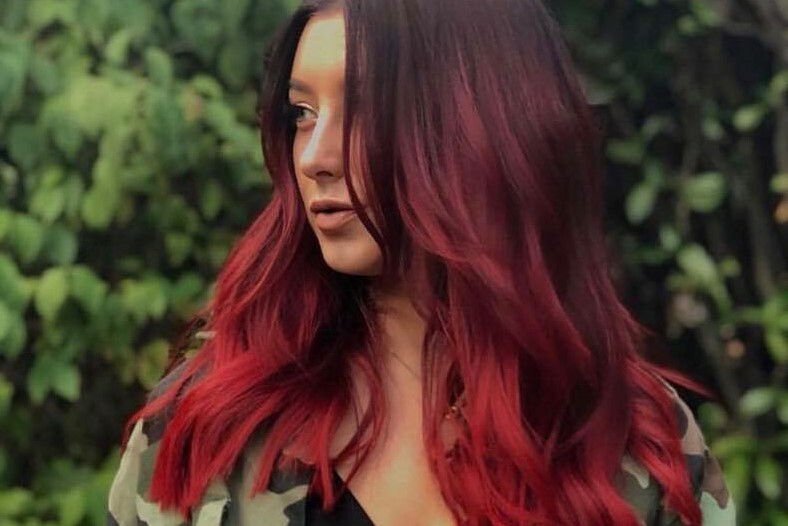 She has recently completed her Masters course in hair colouring, something less than 200 people across the UK have managed to complete. Be prepared to book well in advance if you want an appointment with her! Our salons are on top of every service possible always introducing new products and techniques amongst the group. Our strong ties with Wella mean our staff attend frequent training courses at the Wella studios in London to keep our techniques and knowledge right up to date. The quality of service across the group is of the highest, every salon boasts highly qualified colour technicians and exceptional cutters of hair. We are also an expert in hair extensions and brazillian blow-dries, having been involved with these services from when they first became available. Alanna and Sean hope to continue the company for the next 50 years and beyond. Very happy. Good service as I just walked in I was looked after very well. Great staff and lovely job!! !